Sometimes there’s a fine line between comedy and tragedy—and Katie Parker is walking it.School is winding down for the summer but Katie Parker is having a bad day. After leaving the drive-in, where her imploding love life was the main attraction, Katie arrives home to a big surprise on the Scott’s front porch. 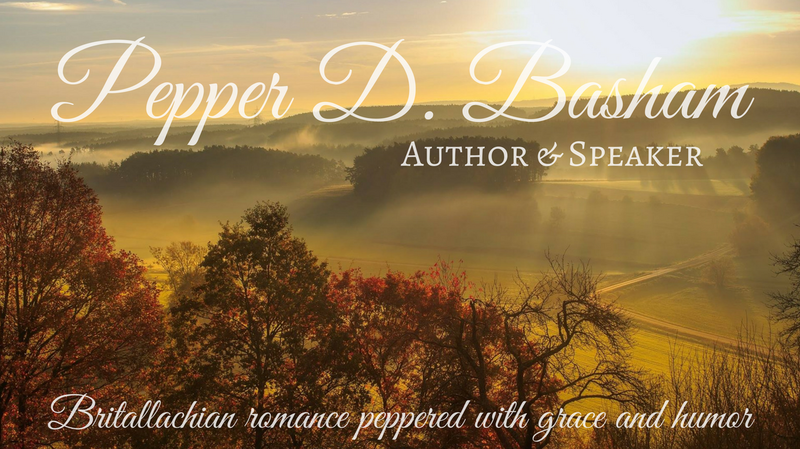 Her mother, Bobbie Ann Parker, a former convict and recovering addict, wants to take Katie away from her family, friends, and church. Now Katie’s life will be changed by a series of dramatic choices as she struggles to understand what family and home really means. Katie is forced to walk away from In Between, leaving behind a family who loves her, a town drive-in to save, and a boyfriend who suddenly can’t take his eyes off his ex. When the life her mother promised begins to sink faster than one of Maxine’s stuffed bras, Katie knows she needs to rely on God to keep it together. But where is he in all this? Can Katie survive a chaotic life with her mother—and one without the Scotts? 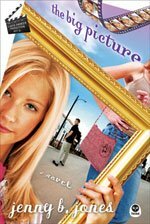 And if God is there, will he come through before it’s too late?A Katie Parker Production series offers teen girls real-world fiction balanced by hope and humor. The The Big Picture helps us realize that the difficult chapters in our journey are only part of God’s big story for our lives. I was pleasantly surprised with Jenny B. Jones’ novel, The Big Picture. I’m not used to reading novels where teenagers are the main characters, but this was a fantastic book. I laughed and cried with Katie and her various array of struggles and successes. This book is a must-read for teenage girls because of Katie’s ‘real life’ struggles, personality, and – my favorite part- the life of a young woman who wants to serve God. Jenny Jones brings out the theme of God’s plans in a constant thread of decisions and choices that Katie, and those around her, must make. I’d love to have Katie in our youth-group at church…and already have a few Maxines in the congregation. Jenny Jones has certainly found a niche in the world of fiction. what a great find! !